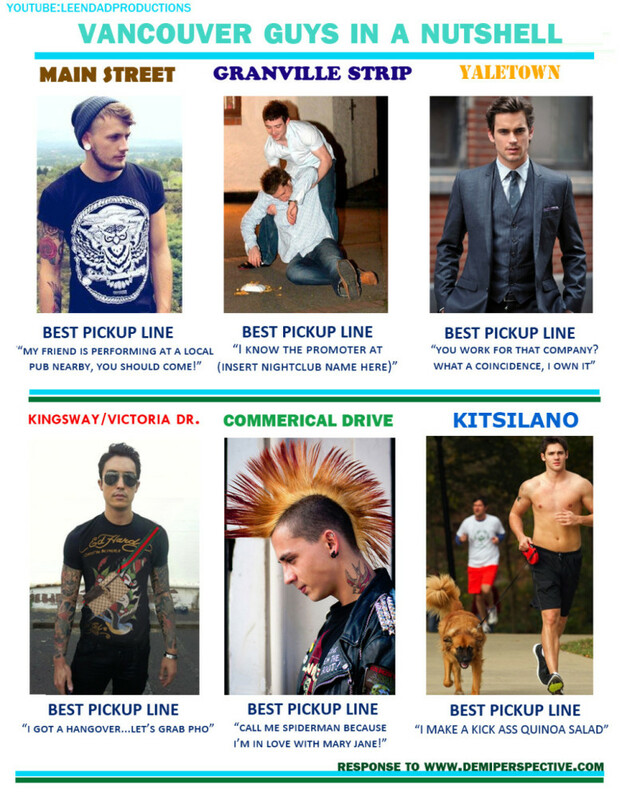 Every once in a while, we’ll post up a story that mocks the Vancouver way of life. Naturally, there will be many who lack a certain type of sense of humour and will scream bloody murder. However, the vast majority appreciate a little humour in their life – these stories are for those individuals. Remeber to click the link to see the full story. 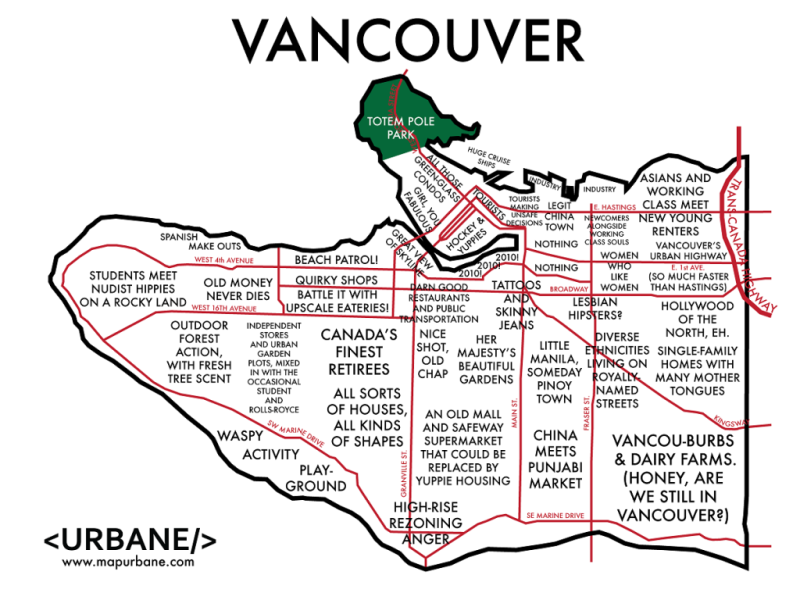 A humorous take on stereotypical views of Vancouver girls and their respective neighbourhood. And yes, Gastown is supposed to be one word. One man decided to get creative this Halloween. 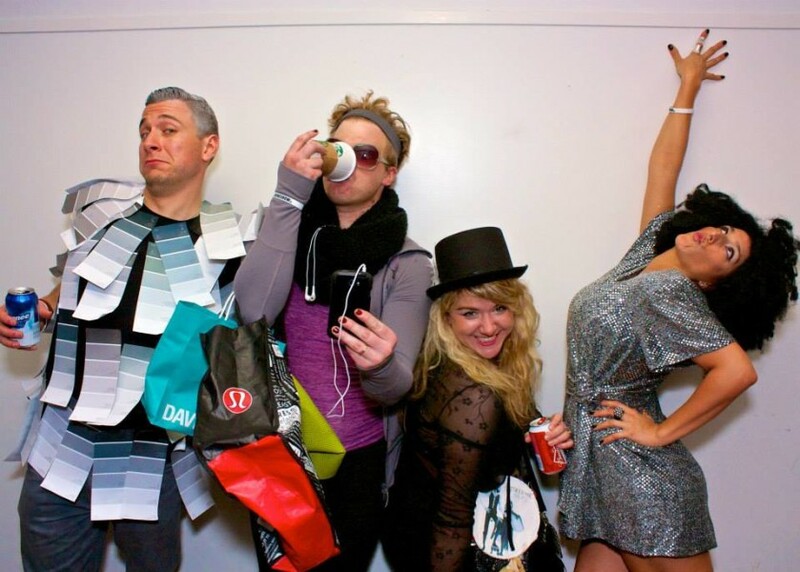 He took various stereotypes of a Vancouver woman and made it into a costume. 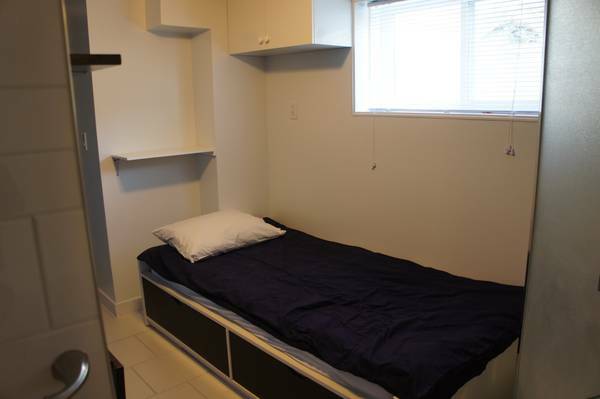 $500 a month to live in a bathroom. Only in Vancouver. Naturally, a retort had to be made in response to the original version made specifically for women. 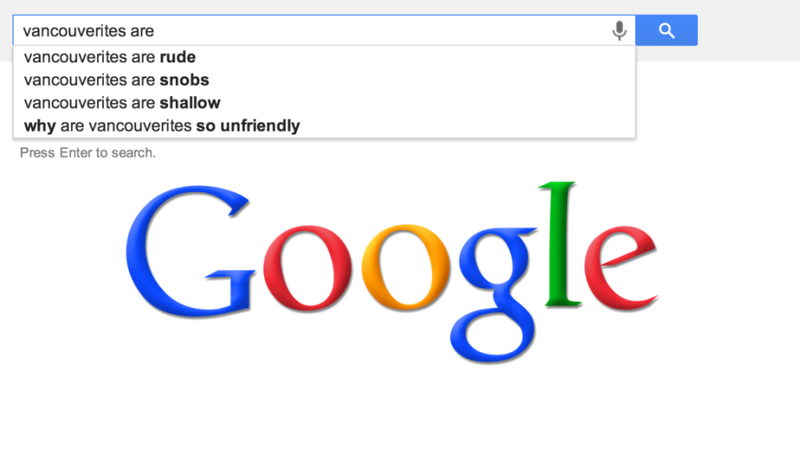 According to our internet overlords, we are snobby, unfriendly and rude. Some how complainers, self entitled was not at the top of the list. 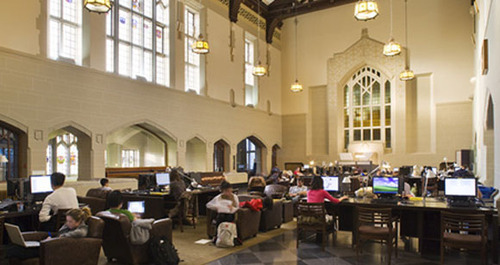 The awesome tumblr, #WHATWESHOULDCALLUBC, came out with 11 reasons why UBC is actually Hogwarts. Do you live prefer to live iin the land of tattoos and skinny jeans, whilst sipping a mocha served to you buy a barista who could care less if you came in or not. Perhaps lesbian hipsters is more your cup of tea? 69 NE1? 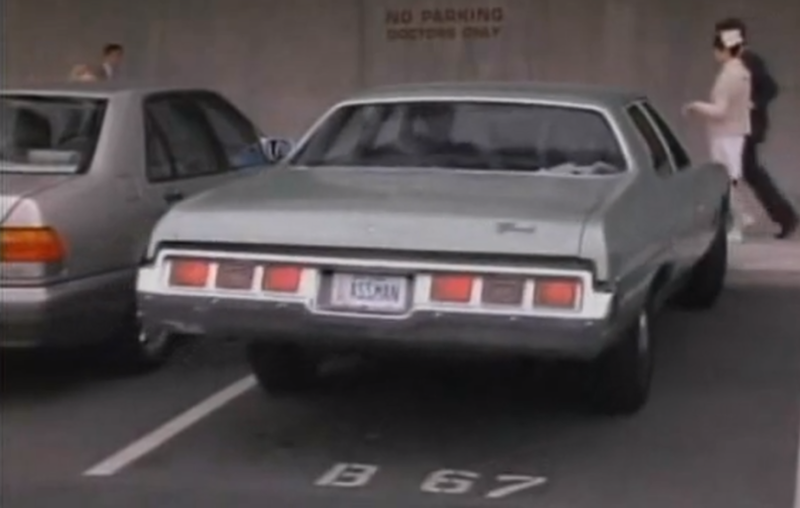 This and many, many more suggestive vanity license plates were rejected by ICBC. Actual conversations with a two year old, played by a fully grown man. Comedic gold. 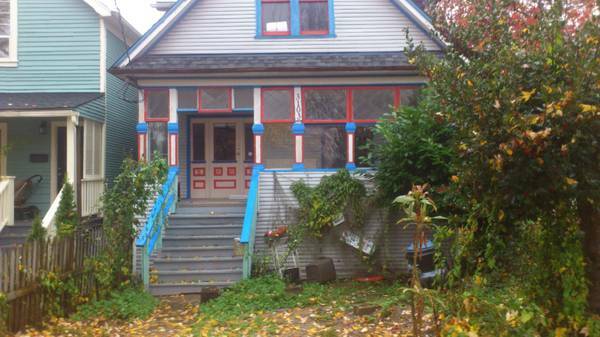 Quite possibly the most East Vancouver house ever listed on Craigslist.